‘The Crown’ Season 3 Possible Air Date, News & Update: Cast Reshuffling Causes Delay, 2020 Premiere Likely? 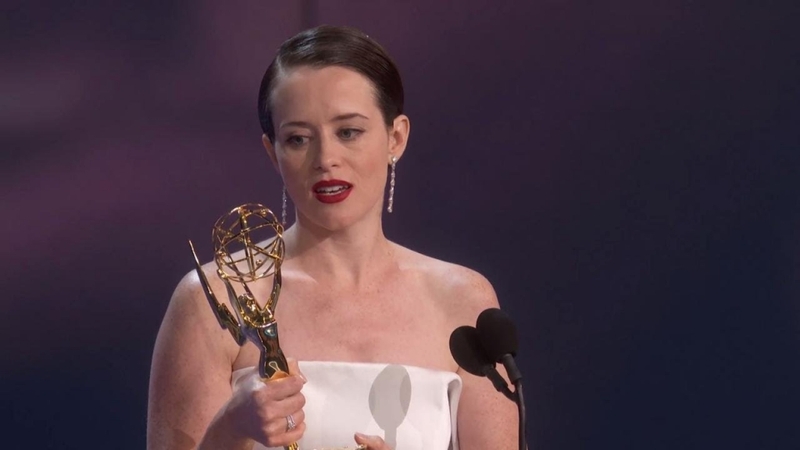 The second season of “The Crown” was an absolute masterpiece of a series with Claire Foy delivering a sublime performance as Queen Elizabeth II. Unfortunately for fans of the British actress, it was her last stint playing the role before being replaced by someone else. In fact, many of the cast members have been ousted, which is why “The Crown” Season 3 has been delayed. As RadioTimes recently reported, “The Crown” Season 3 is going to feature some new faces for the iconic roles that the previous cast brought to life in such a brilliant manner. This also caused some issues with the production schedule since the search for new actors proved to be rather difficult. This is understandable since Claire Foy’s performance is going to be hard to follow. In this, Olivia Coleman will simply have to do her best as the new Queen Elizabeth II in “The Crown” Season 3. As for who will replace Prince Phillip, Tobias Menzies will be filling that role and it’s about time. The search for the actor to fill the shoes of Matt Smith proved to be an arduous one and this is what supposedly caused the shoot to be delayed. For some good news, however, “The Crown” Season 3 will actually be shot along with “The Crown” Season 4. This means that fans will not have to wait that long between those two seasons to see what will happen next. During the interim, Netflix can then have the fifth season produced, if there is actually going to be one. In any case, thanks to the delay of “The Crown” Season 3, it’s unlikely for the premiere to occur in 2019. As such, fans will just have to wait for news on when the next season is going to come out. Right now, best guess puts it in early 2020.